4k00:14Warning Sign for swimmer and surfer at Australian ocean beach about dangerous strong current. hd00:26After a non-fatal shark attack on Maui, authorities post shark sighting sign on beach warning people to not enter the water. hd00:13No swimming sign for security information on the beach. the red flag for warning that the water in this area is prohibited. the environment is not safe for swimming. 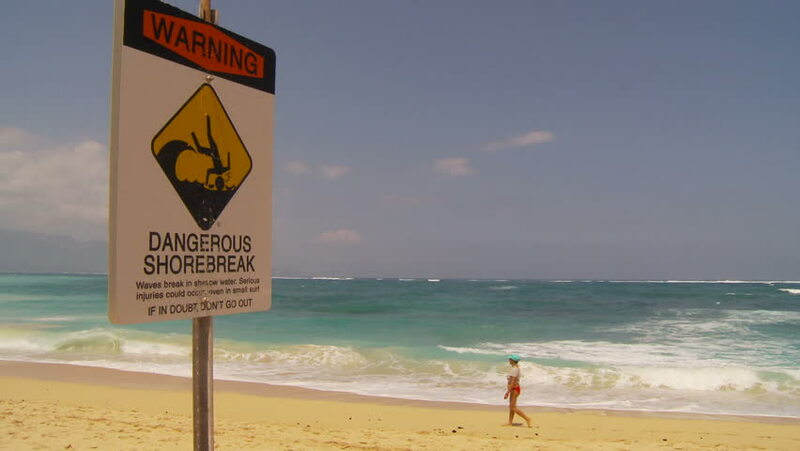 hd00:25After a non-fatal shark attack on Maui, authorities post shark sighting sign on beach warning people to not enter the water, wide angle. 4k00:23BONDI BEACH, SYDNEY, AUSTRALIA: Bondi Beach lifeguards at Bondi Bay, a popular beach on a hot summers day in Sydney, Australia. January 22, 2015.